With various regions in South Africa facing water scarce conditions, we’re all aware that every drop has to be harvested and recycled. But did you know that an air conditioner has the capacity to generate up to 68 litres of water a day? Found in homes and businesses across South Africa, air conditioners double as self-sustaining sources of relatively clean grey water. When captured or re-directed, the water produced as a by-product of air conditioning can be used to irrigate gardens, wash clothes and flush loos! But why do air conditioners generate this precious resource in the first place? 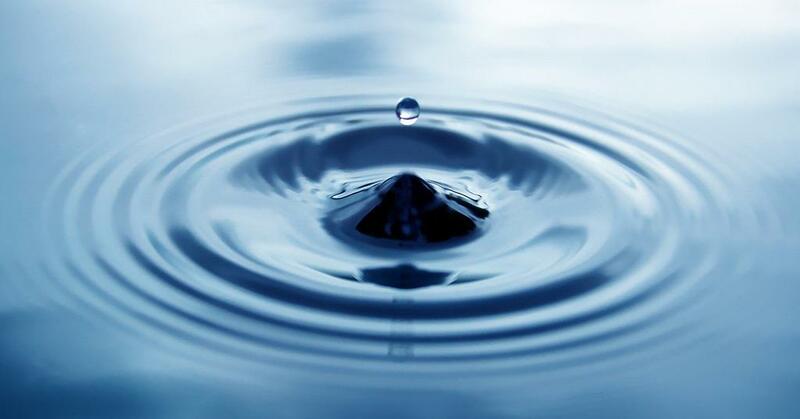 The water, known as condensate, is created by the cooling process used to chill the ambient air. Hot humid air is sucked in from the outside, collides with the refrigerated air on the system’s coils and transforms the water vapour on the coils into condensate. The chilled air is then blown into the inside of the building, and the condensate is piped away from the coils to the outside. 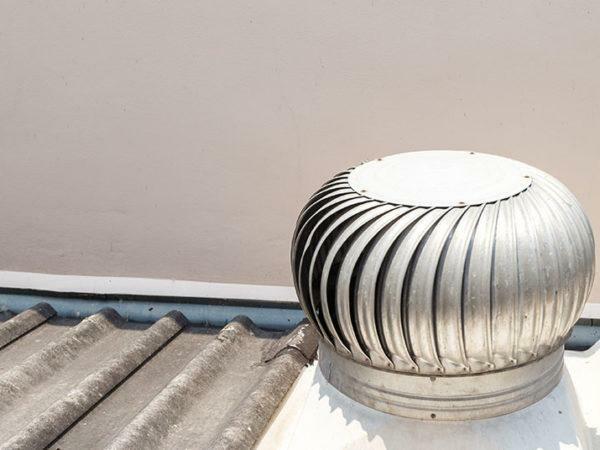 By directing the condensate outlet pipe of a standard window air conditioning unit into a rain harvest tank or even a bucket, you can save around 1 litre a day in dry arid areas – and a whopping 68 litres a day in more humid climates. 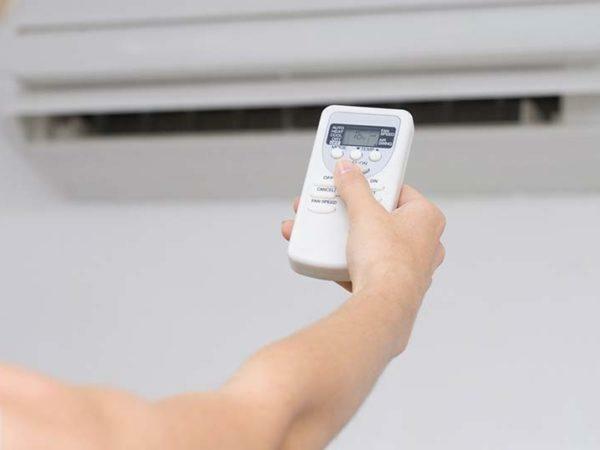 Large commercial air conditioning units in places like KwaZulu-Natal and Mpumalanga may have a daily condensate output of more than 7 500 litres. Even in the semi-desert conditions of the Northern Cape, just one large air conditioning system has the potential to generate 1 900 litres of recyclable water – day in and day out! Because the condensate is simply water extracted from outside air, it’s remarkably clean and free of chemicals. There’s none of the chlorine, fluoride, trihalomethanes, salt, pesticide, chemicals or other contaminants that are often found in tap or pool water. Despite the quality of the condensate, it’s not safe for human or animal consumption unless it is properly filtered and treated first. Recycling of air conditioning condensate is already happening on a large scale in some countries. In the United Arab Emirates, commercial and residential neighbourhoods feature an intricate web of pipes feeding the grey water into tanks, channels and DIY drip and auto-irrigation systems. Across the North Atlantic in the UK, a company has developed the world’s first cistern that uses air conditioning condensate to flush the toilet. It’s estimated that if all 1 477 hotels currently under construction in the United States installed this cistern system, it would save 4.7 billion litres of water a year. That’s the equivalent of 1 880 Olympic swimming pools! City officials in Houston, Texas are at an advanced stage of rolling out condensate recycling systems at all public buildings. The results are already impressive. At Rice University, more than 45 million litres of condensate were harvested, stored and recycled in the first year of operation. Shouldn’t we be capturing and re-using air conditioner condensate too? Turbovent is a leading supplier of premium quality air conditioners for domestic and commercial use. Call us on 0860 266 537 or contact us online – and maximise your comfort levels.